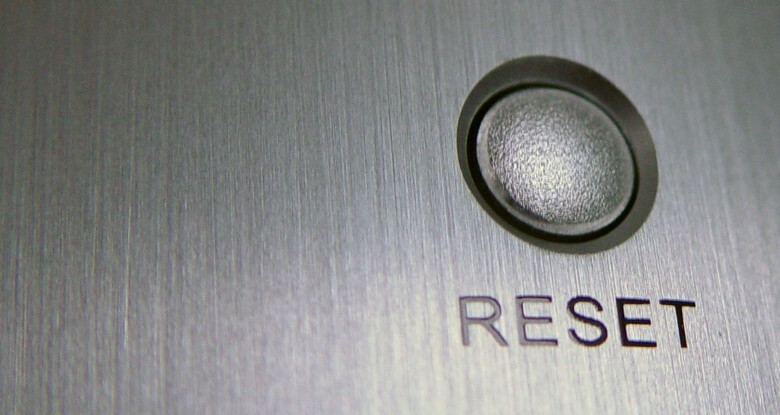 News|Archive|It’s time to push the reset button on the business tax debate. Letter submitted to the Editor of The Australian. We need to push the reset button on the business tax debate. We are losing sight of the fundamentals. Business tax cuts are not hand-outs. They are not an indulgence to be passed around when governments decide they can or can’t afford it. Profitable businesses have one thing in common – people who worked their guts out with passion and commitment, risking capital, straining families, and showing true grit and determination to succeed where so many have failed. If critics think it’s easy to turn a profit in today’s hyper competitive world, I’ll bet they’ve never tried. The reward for all of that sacrifice is profit. We accept that the privilege of living in a country like Australia demands an investment in essential services and an effective social safety net. We happily pay a premium for the privilege of world class health, education and other services and agree that government must take a share of the till to support this. But let’s not pretend that taking a little less is some kind of hand out. Leaving people with a little more of the money they earned is hardly charity. Governments have endless reasons to take a little more. There’s always something else that needs to be funded and there’s nothing easier than spending money you didn’t have to earn yourself. Our increasing dependence on higher taxes has meant our business tax rate has remained unchanged for a generation. That’s left Australia with one of the highest business tax rates in the world. We are way above the global and OECD average of around 24% and embarrassingly out of step with our Asian competitors with an average of just 20.7%. We can dissect it all we want but the simple reality is that Australia is struggling to stay competitive. Reducing tax on business is a way that both major parties know we can turn that around. And it will be phased in over 10 years – hardly radical and hardly the shock to the system that critics claim. Boosting our ability to compete internationally is critical to securing jobs and maintaining living standards, and leaving a little more in the till at home will boost the capacity of small businesses to invest. My experience of the businesspeople I represent is that, left with a little bit more of their own money, they’ll invest and spend it more quickly and to better effect than governments have done.